Hello hello! 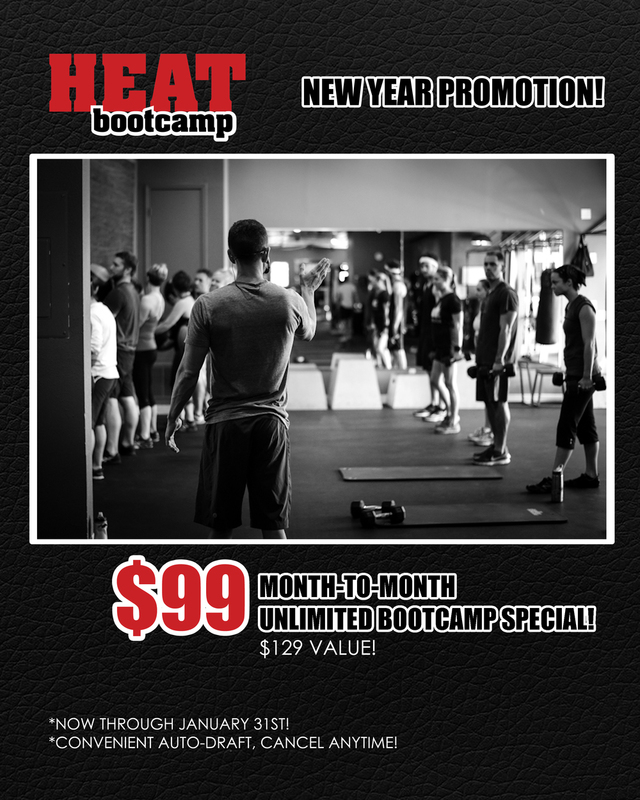 Be sure to take advantage of our January bootcamp promotion! It's $30 off our unlimited month to month bootcamp package!! See you at camp!